Asana is in an application designed to help teams organize, track, and manage their work. 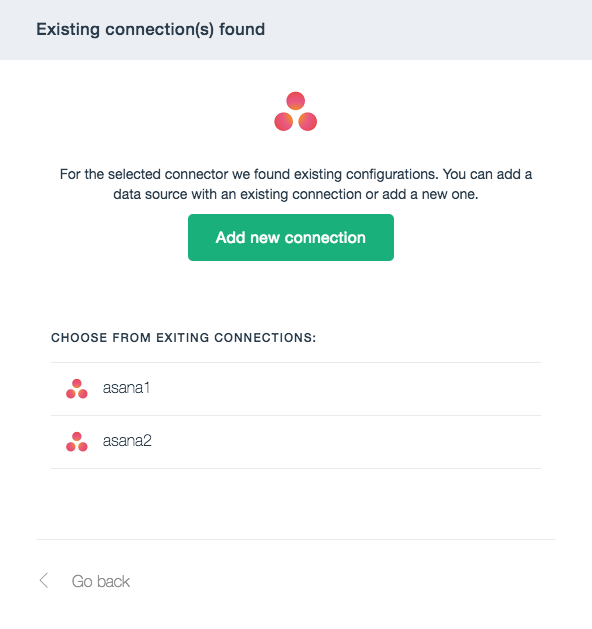 Then you have to specify the name of the connection so that you can later distinguish your Asana datasource - especially if your company uses more than one Asana instance. 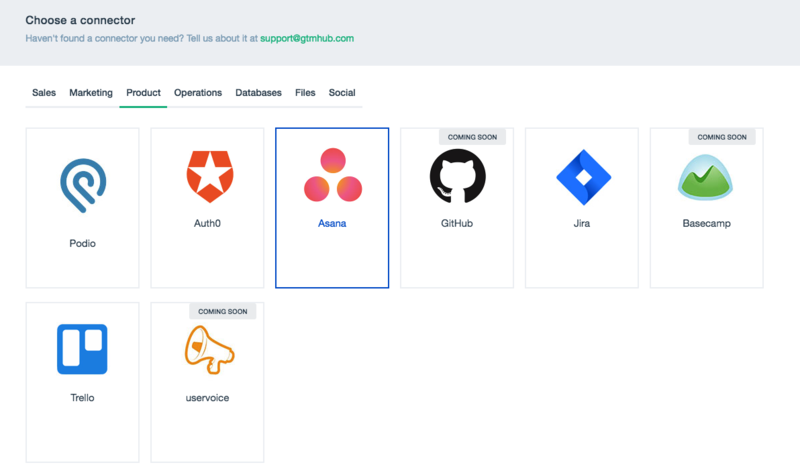 When you click Authenticate you will be redirected to asana.com to securely authenticate and allowing Gtmhub to access information in your account. 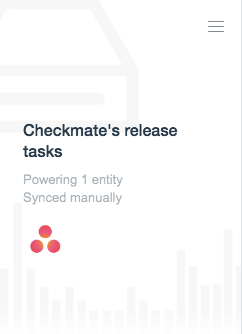 After selecting the desired entity you wish to sync and it's schedule an automatic sync is scheduled and is executed as soon as there is free resource. 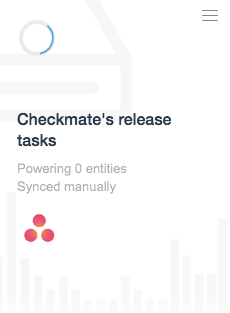 Now you are ready to write insights based on the data fetched from Asana.